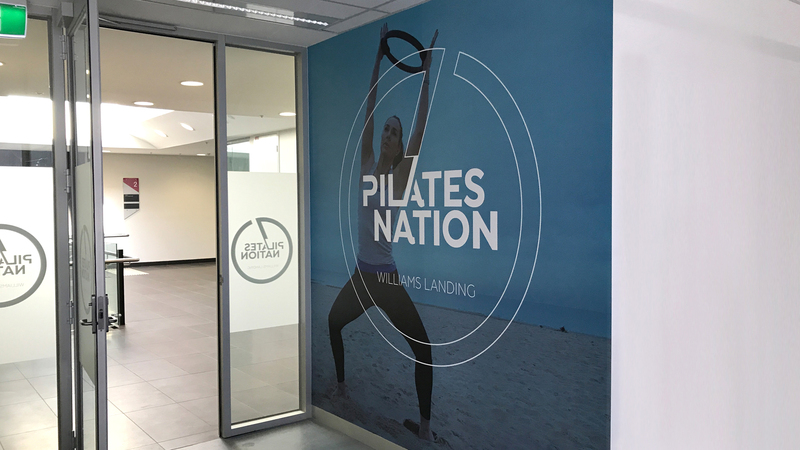 To brand the new studio with signage and create a fitness environment that is personal, inspiring and professional for all its members. 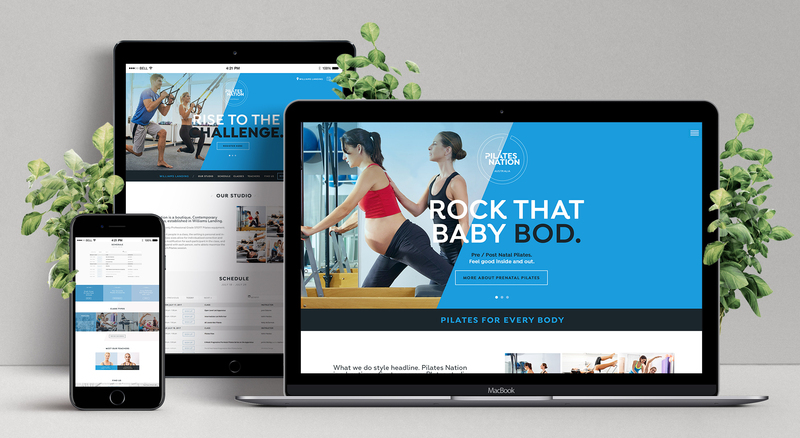 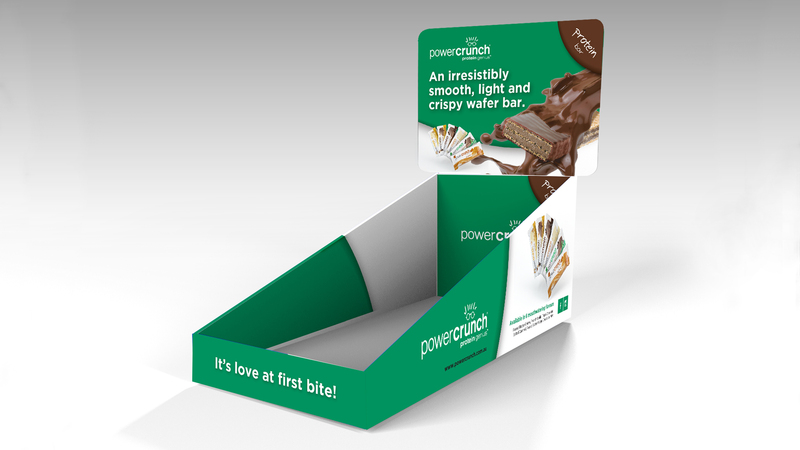 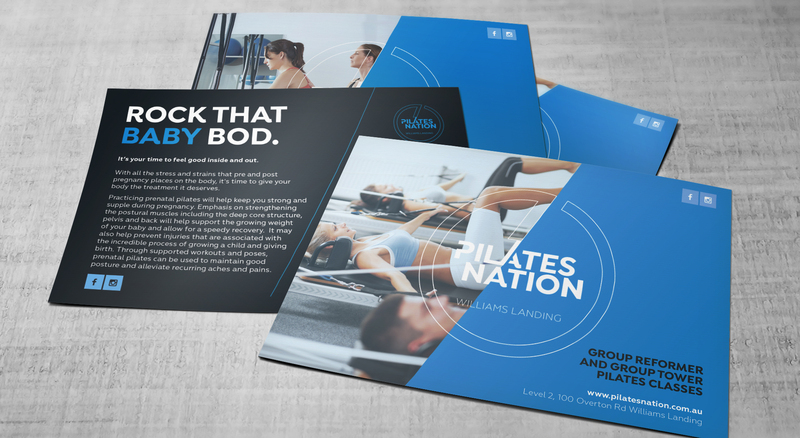 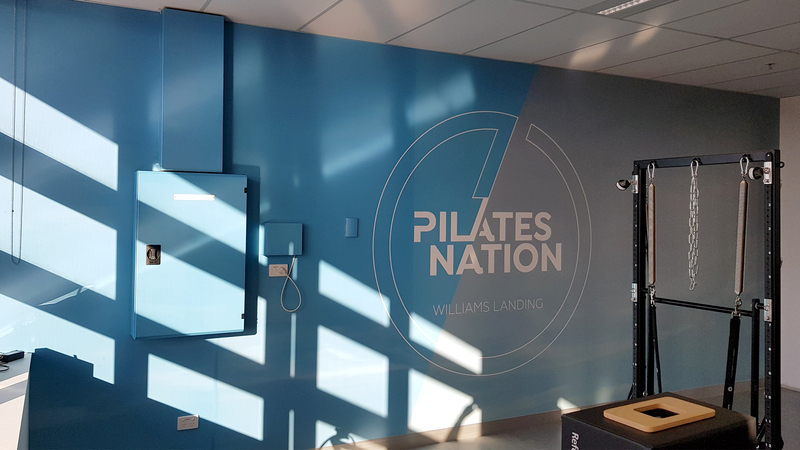 Using a slightly desaturated colour palette and a distinct imagery style, we developed a refreshing environment to the fitness studio space, creating a unified brand style that works across all the brand assets. 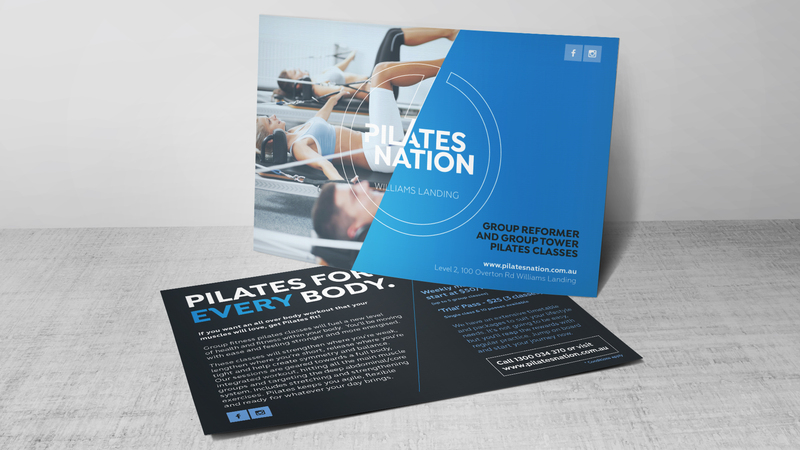 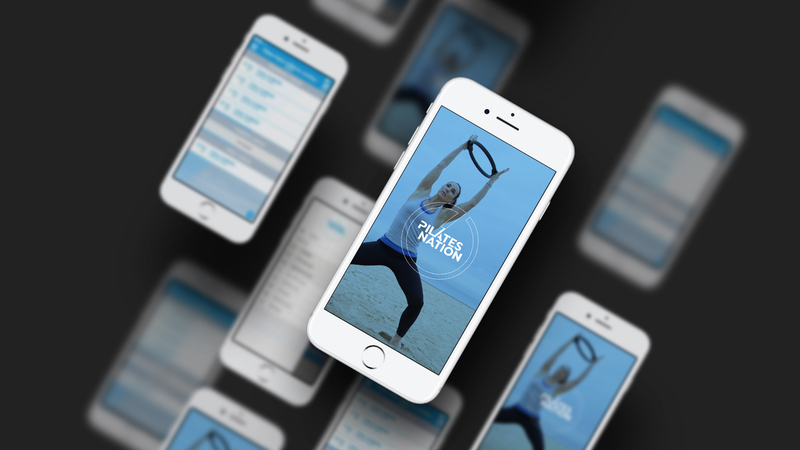 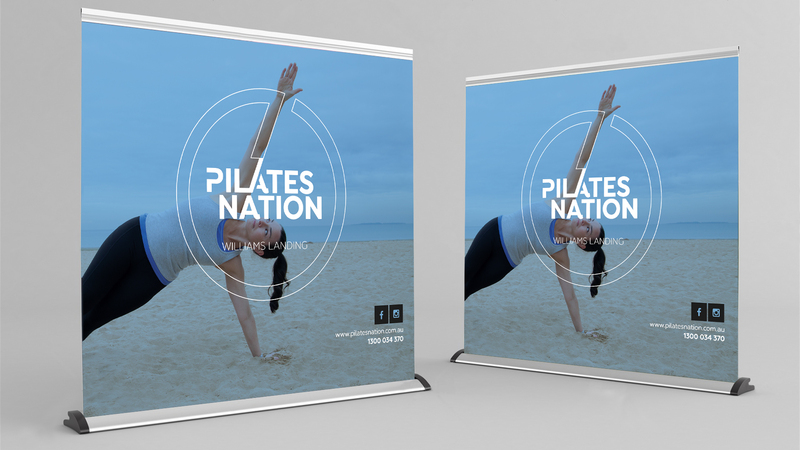 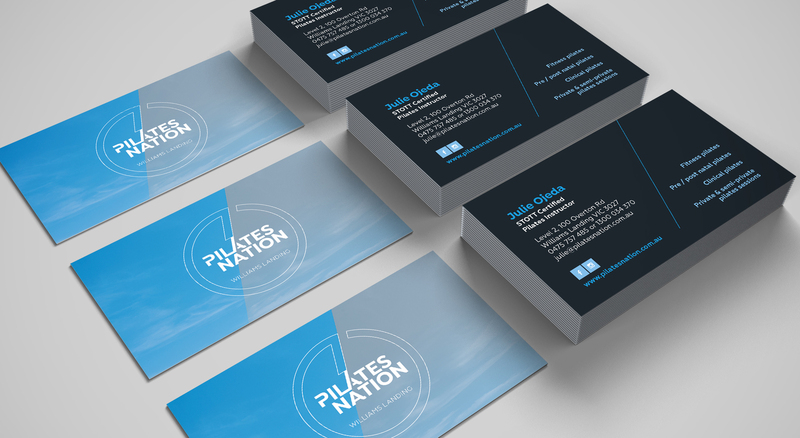 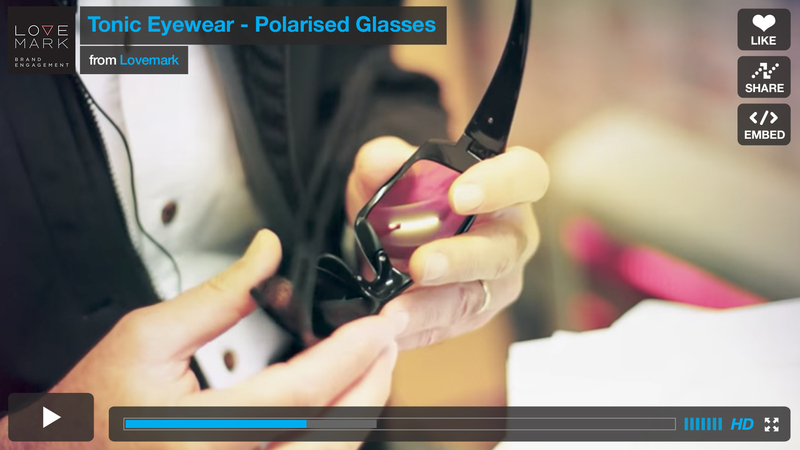 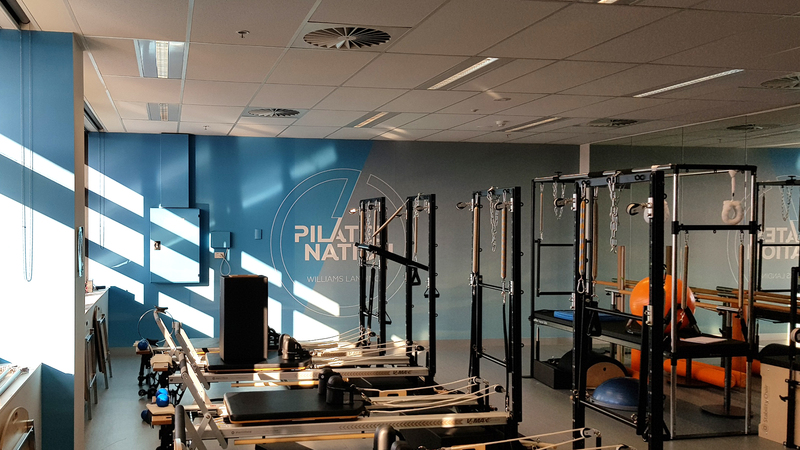 Keep an eye out ~ the 'Pilates Nation' revolution is heading your way.